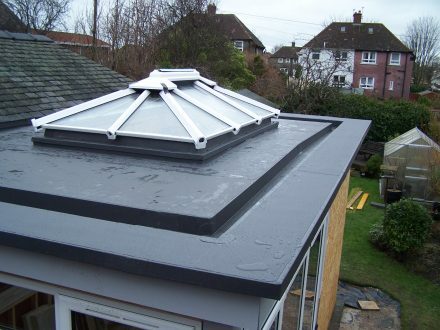 Horizon Roofing was set up in 1998 by brothers Spencer and Stuart Osborn, who still remain within the management infrastructure. 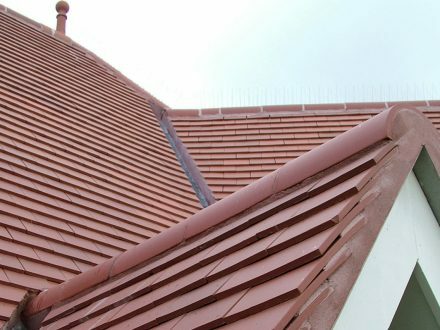 By 2001 strong growth and excellent leadership led to the natural move to establish Horizon Roofing as a limited company. 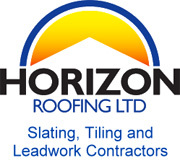 With rebranding and significant expansion plans Horizon Roofing moved forward with a corporate image. 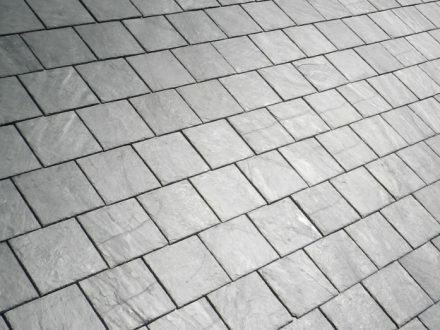 With solid foundations the business began to build a reputation for high standards of health and safety and excellent quality of work. 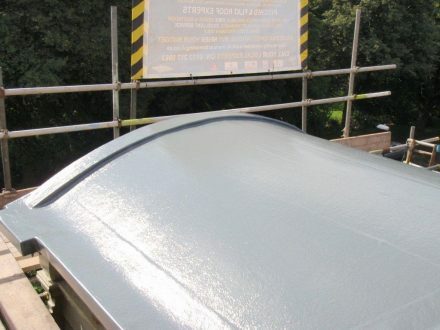 Aware of the consequence of rapid growth and lack of training available within the construction industry, Horizon Roofing launched its own rigorous training programs coupled with the aid of building Cornwall’s first “training roof”. 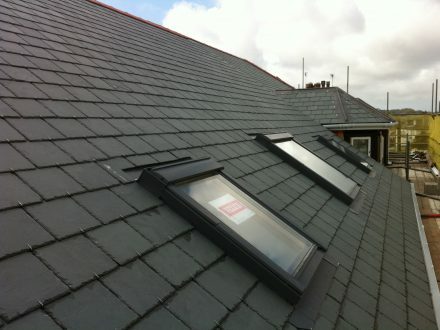 By 2006 further expansion plans were introduced and a natural move to supply materials to the roofing industry evolved. In 2007 the Rowe Group underwent a group reorganisation of its trading activities and it was at this time Horizon Roofing Holdings Limited was formed and the business moved into its own 15000sq ft purpose built warehouse at Carn Brea Business Park, Pool, Redruth Cornwall. Today the Horizon Group employs 32 staff and a turnover of £3 million continues to grow. 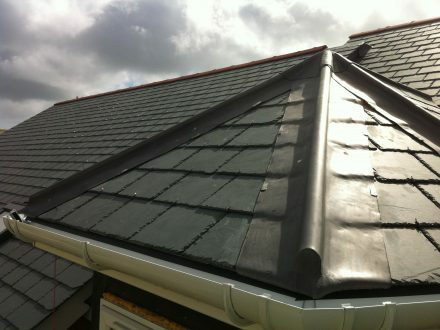 Horizon has become one of the most recognised and trusted roofing companies in the South West.